We think so we at Ogden Lash and Wax believe that windows to the soul merit high-end treatment. All of our licensed specialists are certified and experienced in crafting and sustaining looks that are natural, professional, and elegant. Whether you wish to exude Ogden Lash and Wax we can help you achieve the look that is right for you. The Eyelash Extension provides silk, mink, and synthetic extensions to augment and amplify the effect of your own natural eyelashes. In addition to different combinations of extensions, we offer 1- to 4-week touch-ups, extension removal, and quality cosmetics by Ogden Lash and Wax to bring out the best in real and false lashes alike. The more adventurous among us may opt to take advantage of our eyelash coloring and sparkling services. Whatever your personal style is! The Ogden Lash and Wax has something to suit your tastes. To contact us for a free consultation, schedule or arrange a house call, give us ring or visit our location in the beautiful Ogden, Utah-84404. We teach individuals and beauty salon staff how to become experts in eyelash extensions. 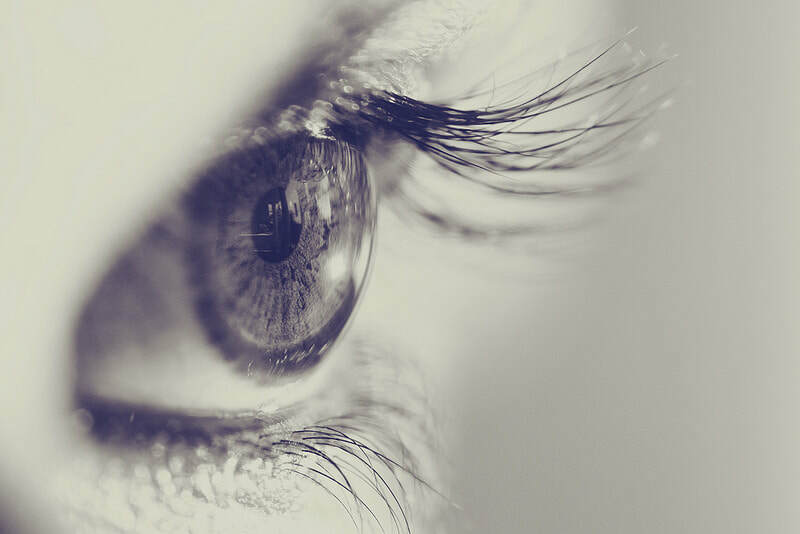 Applying eyelash extensions requires proper know-how, attention to detail and the desire to help women become more beautiful from the application of eyelash extensions. Whether you are looking for eyelash extension training for yourself or your staff, Ogden Lash and Wax eyelash extensions Ogden can teach you everything you need. All of our eyelash extensions students learn from Ogden Lash and Wax industry trainers how to apply a-grade B-curl and C-curl eyelashes which are available in different lengths and thicknesses, both with a variety of subtle and daring colors. You will learn how to consult with a new customer, select the eyelash type and size that best suits the eyelashes, and how to apply for the eyelash extensions. We employ fully trained eyelash extensionists who can professionally apply your lashes, answer all your questions and give great advice to ensure you get the best results. As we are always updating the Eyelash Extensions, Ogden Lash and Wax website with more information on our Ogden eyelash extensions service, make sure you remember our web address http://www.eyelashogden.com/ so you can easily find us again. Regardless of where you live in Ogden, eyelash extensions will not be out of reach for you, we are only a short drive away from most Utah area suburbs and local train stations.